109 W. Elk Valley Rd. South facing lot with incredible mountain views. Take in fresh air, ample sunshine and beautiful mountain views from this picturesque homesite at Spanish Peaks Mountain Club. The gently sloping terrain creates an ideal setting for a residence. It is elevated for views, tucked into old growth pine trees, and adjacent to open space creating a private, yet spacious feel. 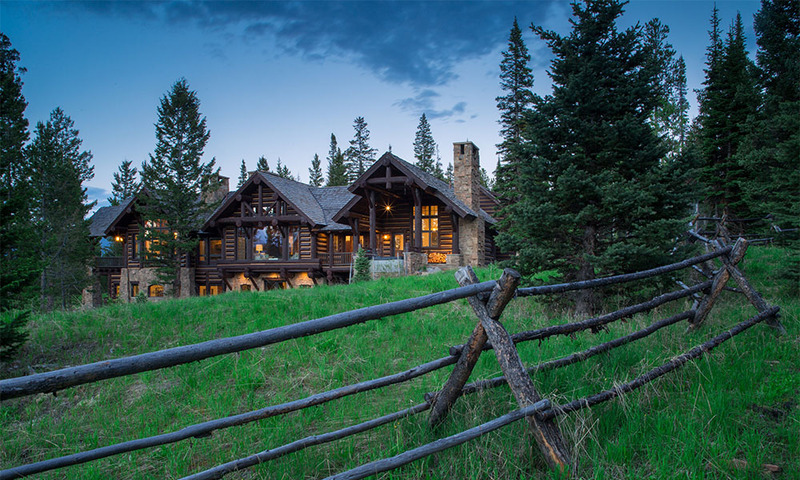 Club amenities include 18 hole golf course, hiking & biking trails, and private Clubhouse and Lodge with access to 5800 acres of skiing at Big Sky Resort.